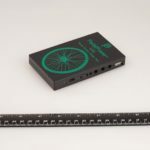 A bicycle tourer of the 19th or 20th century would have never needed a product like the PedalPower+. A dynamo hub was only useful for one thing, and that was lighting. If you needed to call someone you found a telephone box, or if you got lost you’d pull out a map. I can only imagine how they would gawk at us carrying every bit of technology that we do. As a generation-Y individual, growing up in a technology boom has created a great dependance on technological devices and of course the power required to make them work. That makes the PedalPower+ one of the most important bits of touring kit for us ‘youffs’. The PedalPower+ system allows us to safely recharge any of our tech devices by harnessing power generated by our Schmidt dynamo hubs. The power can be sent directly to any of our USB powered devices via a cable, or alternatively we can ride for 10 hours to fill up the lithium ion battery pack and our charge devices whenever we please. Not every bit of technology we carry is able to be charged this way, but in almost all instances we can live without needing to find a power point! This means extended wilderness adventures… winners! On our big trip, this kit will actually power the website you’re reading here! Just to set the record straight, we can live without technology. I have done numerous rides with just a trusty map and a book, but I love the fact that I can use technology to enhance my riding experience. I may or may not be addicted to Facebook too. But that’s another story. Price: $290 AUD for V4i kit and Super-I-Cable (normally $340 if purchased separately). Note: We use the Universal iCable, however do not recommend purchasing the V4i with this cable. 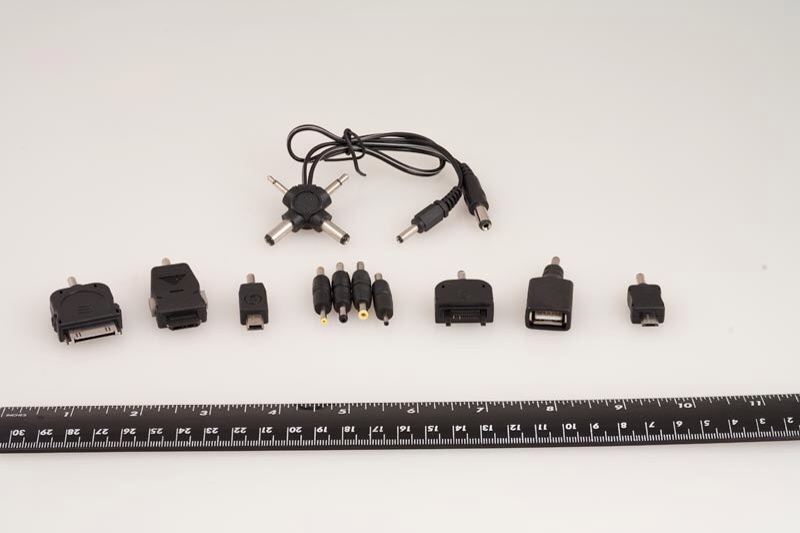 The V4i kit is actually better value with the Super-I-Cable package! The V4i battery is capable of charging upto four devices at once. However, keep in mind that the battery can only charge so much; meaning the more devices that are connected, the quicker the battery power is used. Being able to charge multiple devices simultaneously is especially handy when you need to charge things overnight for the next day. Everything can effectively be charged four times quicker! The only issue is that the battery can sometimes drain quicker than it charges from a dynamo or plug, so I recommend charging multiple things from a battery near fully charged. 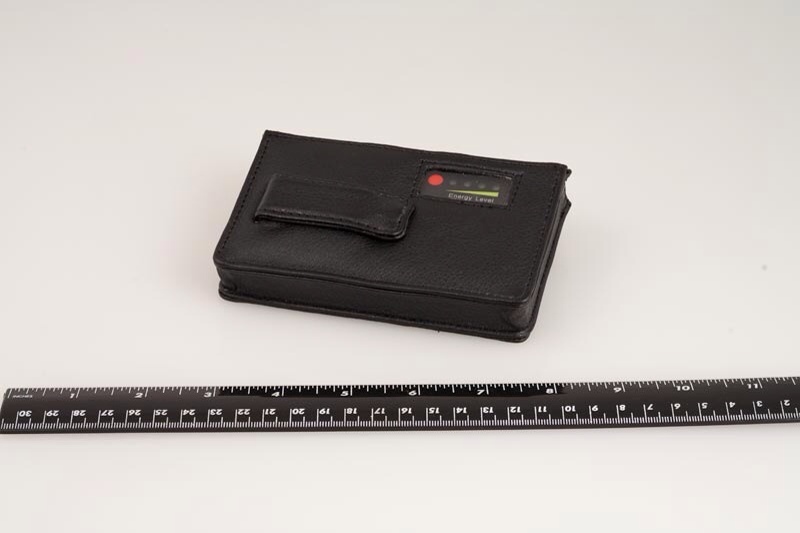 The other handy thing is that you can charge the V4i battery from the dynamo as well as powering a device (such as a GPS). Note: I have found that two iPhones, or an iPad and an iPhone are not both able to be charged at the same time. Seeing as though you only get 0.25x an iPad charge from the battery, I would recommend charging an iPad alone on the V4i! Upon purchasing, I thought that the V4i kit was everything I would need to ride and charge. It turned out that although the kit came with lots of device attachments and an in-the-wall plug, it did not come with a cable that connects to a dynamo hub! I contacted PP+ and managed to get a discounted Universal iCable for the confusion. Since ordering mine, the V4i kit now comes in a package deal which includes the Super-i-Cable, which clarifies this situation a bit! 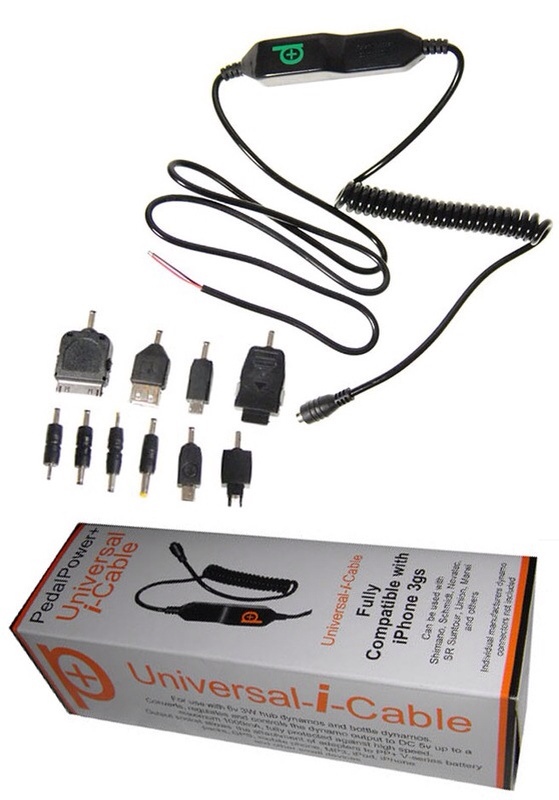 The Super-I-Cable is essentially the same as the V4i battery and Universal iCable as a combined product. The only significant difference is that the Super-I-Cable’s battery is not as powerful as the V4i, meaning it won’t be able to bank up as much power. One thing we do like is that the Super-i-Cable has a user replacable battery. That said, our V4i battery is working just like the day we bought it. We are interested in reviewing and comparing the two products in the future to see what the weight and battery power differences actually are! 3. Allow your dynamo hub to charge the V4i battery. You can connect devices to the battery pack whilst your riding if you need. 4. If you do not need to store power, you are able to charge devices directly from the Universal iCable. 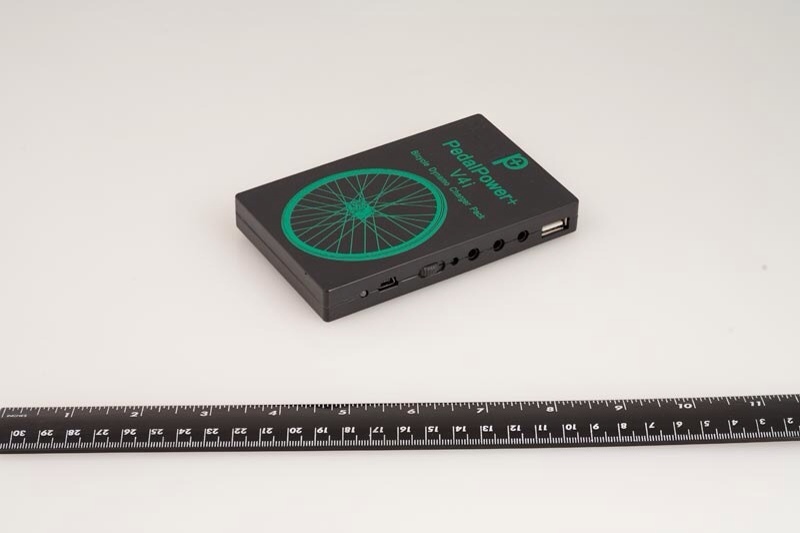 The PedalPower+ V4i battery kit and Universal iCable provides a fantastic power source for us. We are almost free from requiring wall plugs on any tour we do. When we’re not cycling as much, we can charge the V4i in the wall which still gives us power on the go. The Super-I-Cable alone may provide enough power for most (as well as a $120 saving), but we like the extra battery storage that the V4i kit offers. We recommend making a list of the devices you’d like to power and assess whether you need the extra battery storage. Overall – really happy to recommend the PedalPower+ products to you!